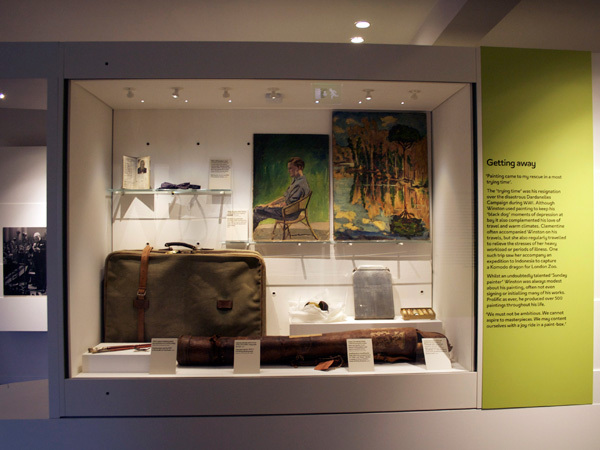 The new permanent exhibition at National Trust Chartwell, Winston Churchill’s former family home, is nearing completion. 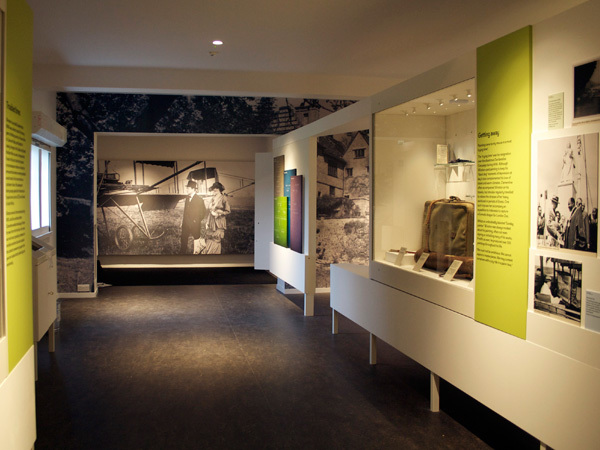 We designed the exhibition in conjunction with Nick Coombe Architecture and specialist exhibition build contractor The Hub. 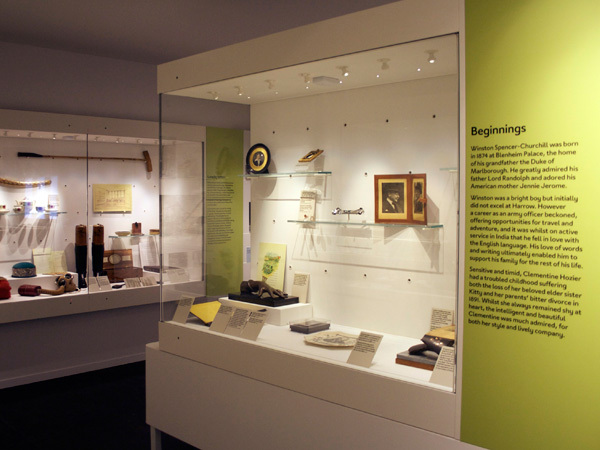 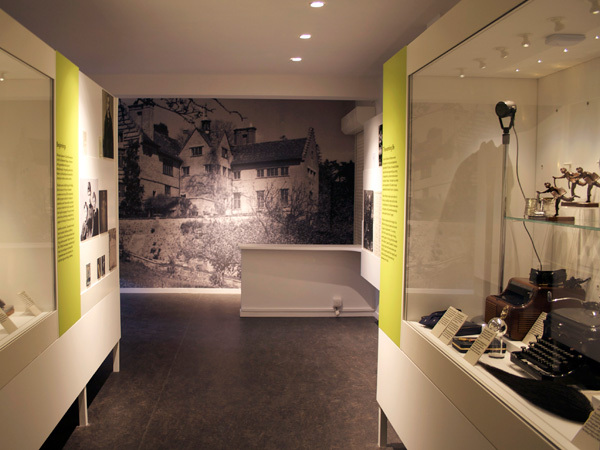 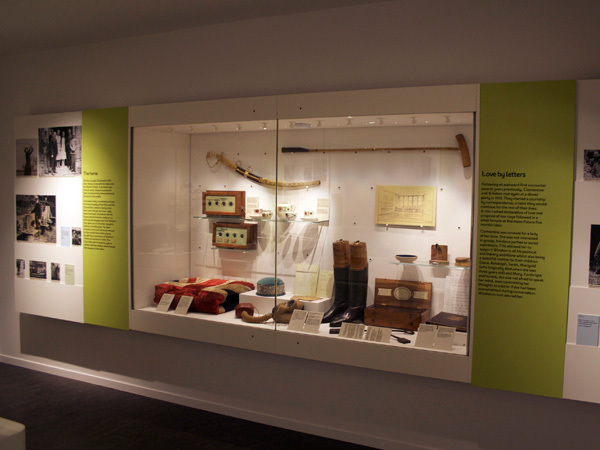 The new exhibition is designed to take changing displays and can be reconfigured for temporary specialist exhibitions.